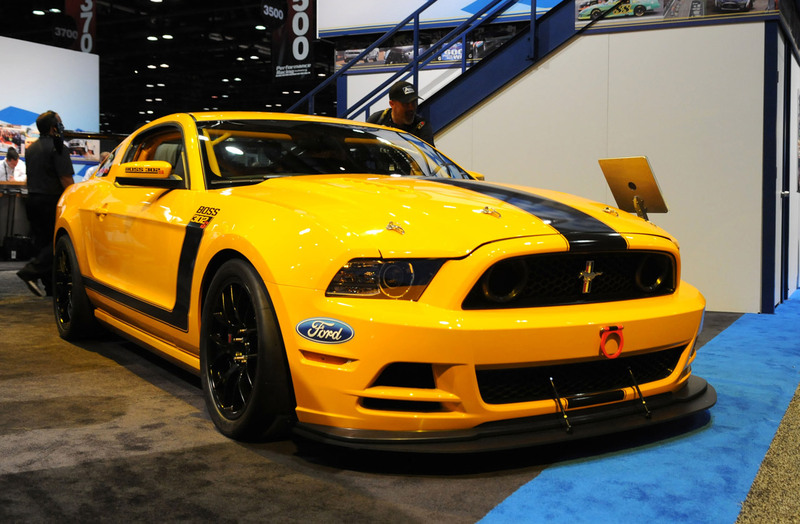 Ford Racing has just unveiled a new version of the Mustang, one that’s called the Boss 302SX concept. The Ford Mustang certainly isn’t familiar to failure, regardless of it being on the track or in real world so this model is a little weird. Not because Ford Racing created it and made it what it is, but because they’ve decided to do a rather modest unveiling, with very few potential buyers and even less press. 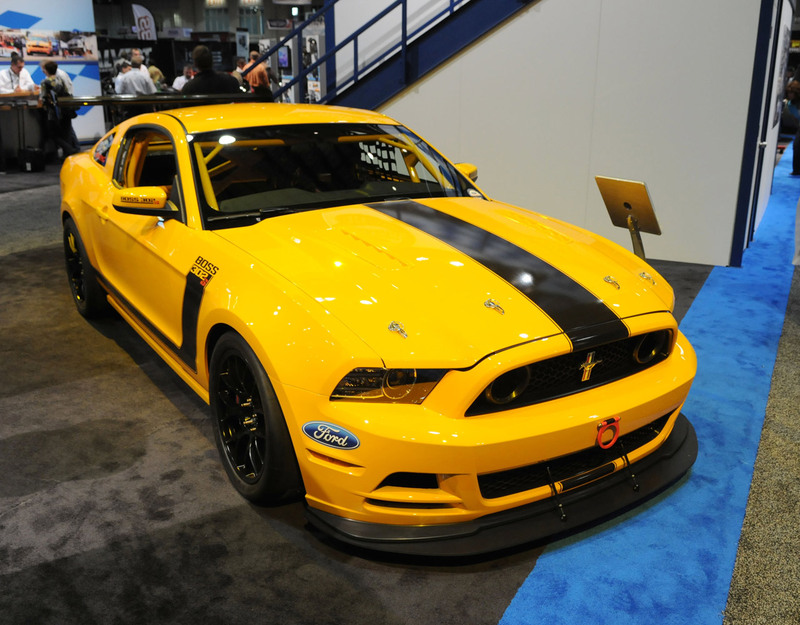 One would naturally expect it to be crap but the reality couldn’t be further away from that concept as the Ford Racing Mustang Boss 302SX Concept is quite the capable machine. Packing the new 5.0 liter V8 engine, with some considerable work done so that it can cope with the rigors of racing, the figures speak for themselves. 500 horsepower on tap and enough handling updates to tear up the tarmac at break neck-speeds certainly make for some decent appeal. The latter is covered by adjustable coilover suspension, some of the finest Brembo brakes on the market and the FIA-spec six point roll cage. 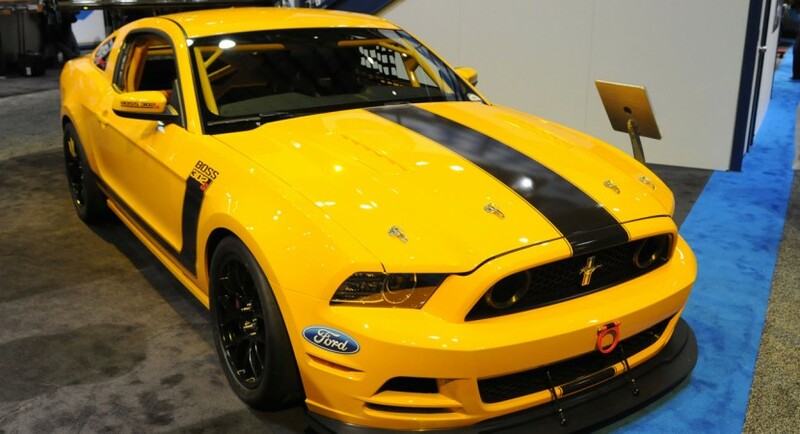 The official unveiling of the Ford Racing Mustang Boss 302SX took place in Florida at Orlando’s Performance Racing Industry Show. During the unveiling, the guys at Ford Racing called the new Mustang racer “the ultimate track car”. On a rather less important note, the new Ford Mustang Boss 302SX concept is showcasing the same looks as the brand new street model. The final bonus of the new Ford Mustang Boss 302SX is within the aggressive aero pack that focuses on the underbody of the car rather than covering it in ungainly looking wings.